I promised a product review in my last post so here it is! 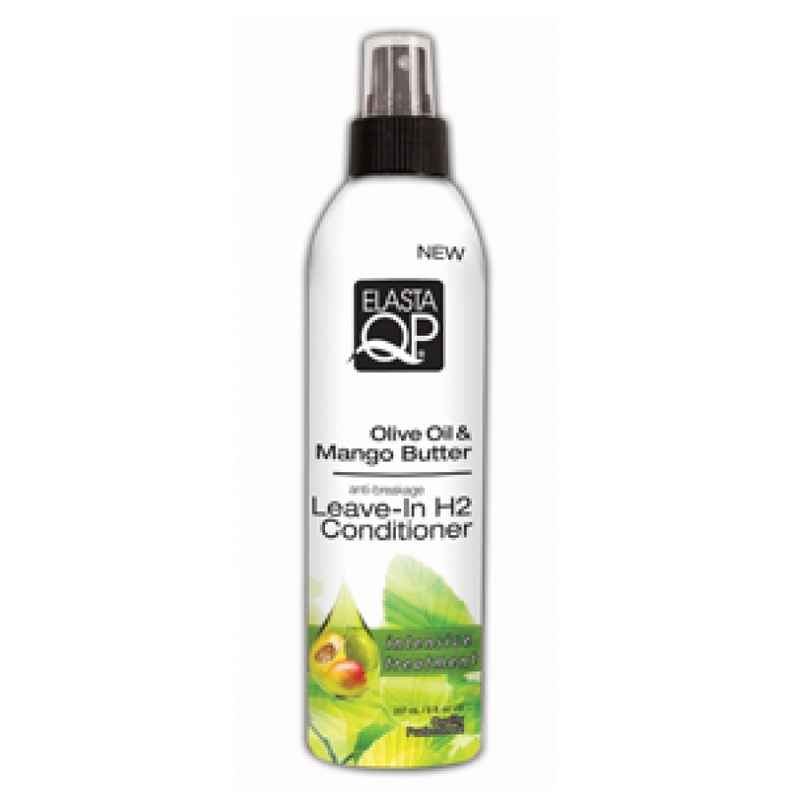 I’ll start with the Olive Oil & Mango Butter Moisturizer by Elasta QP. I have used this product a couple of times and my experiences were different each time. I’ve used this product on wet and dry hair and I’ve found it worked better for me on slightly damp hair. My favorite feature about this product is the smell, it smells sweet and heavenly. I LOVE it. The product is labeled as an “Intensive Treatment” but I wouldn’t necessarily say it lived up to that title. I spritzed my stretched, dry hair with the Leave-In H2 Conditioner, sealed it with coconut oil, then used the moisturizer to dry and add moisture to my dry ends and it did the job. My twistout results were pretty good when I used this product, but I have gotten better results and more moisture using Shea Moisture’s Curl Enhancing Smoothie ( I absolutely love that stuff). 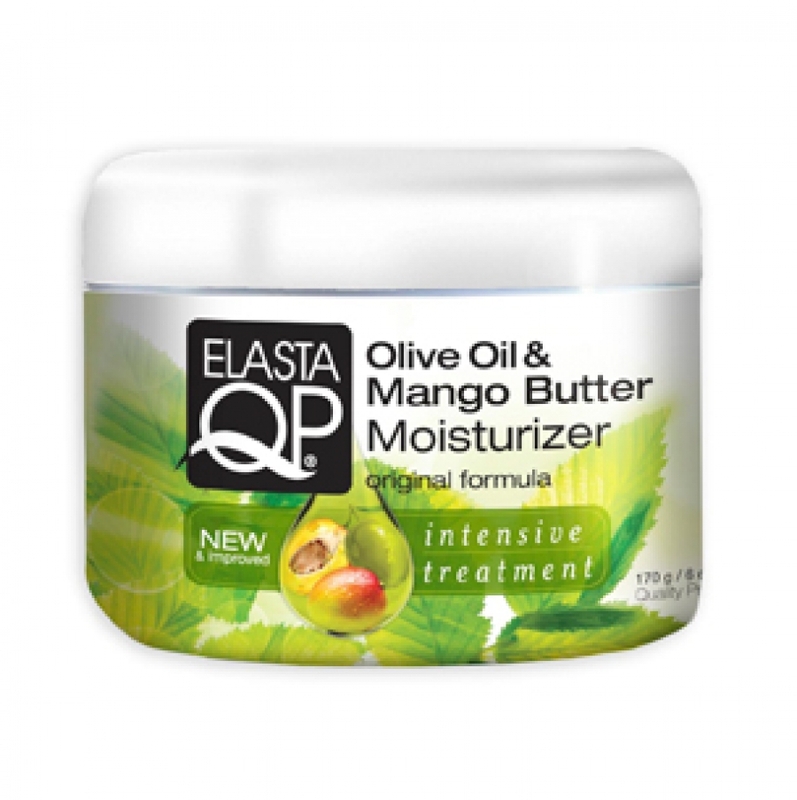 I just so happened to have a jar of the Elasta QP moisturizer that I’m trying to get rid of because (*clears throat, cues violin*) I have Hair A.D.D and I am a recovering product junkie!!! I am trying to use all the products I bought just because I seen it down the aisle at Walgreens! Don’t judge me! Ultimately, this product did the trick and I would definitely use it again. The Olive Oil & Mango Butter Moisturizer is good in my book! Now lets get to the really good stuff, the Leave-In H2 Conditioner. Let me start off by saying, this is a staple in my regimen! I absolutely love it! Like the moisturizer, the smell is amazing. I will literally be sitting in my car or in class, and in my head I’m wondering, “Man what smells so good?” Then I realize, the wonderful smell is my leave-in conditioner! That is my favorite thing about this product. I also feel that it is very effective as a leave-in conditioner in my hair. It does create body and movement in my hair as well. There is no build-up and it mixes well with my other products. This product gets an A+ from me. I would recommend this product to a fellow natural, but do keep in mind that what works for me may not work for you! Hopefully, this review is helpful to you all and please feel free to comment and let me know how these products worked for you! Thank you all for taking the time to read this review!